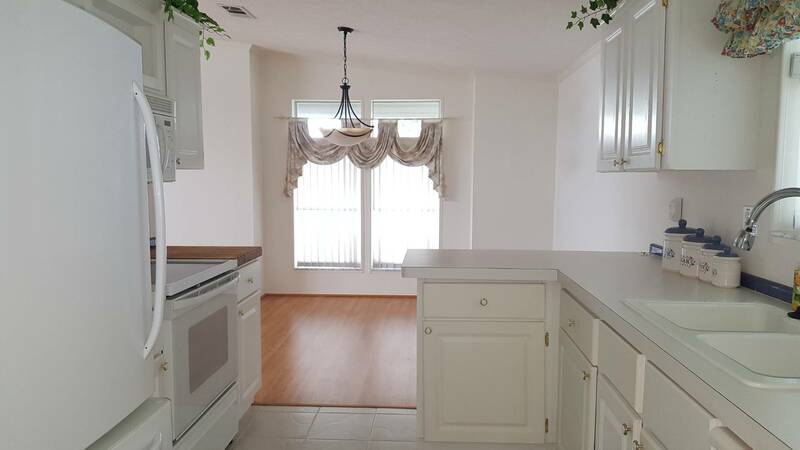 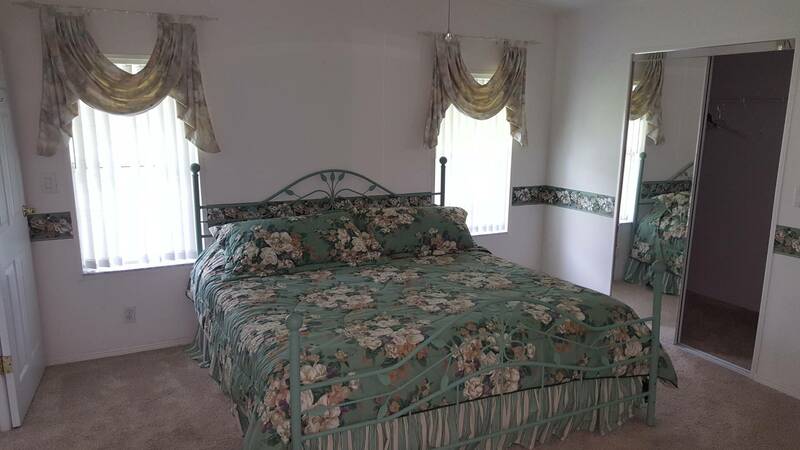 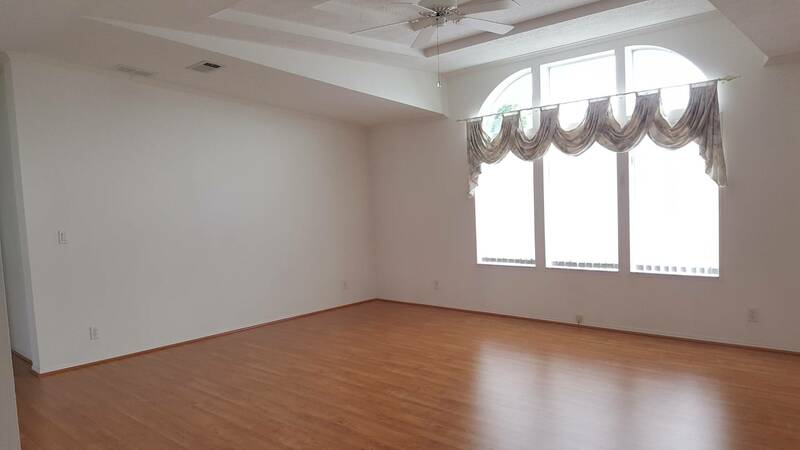 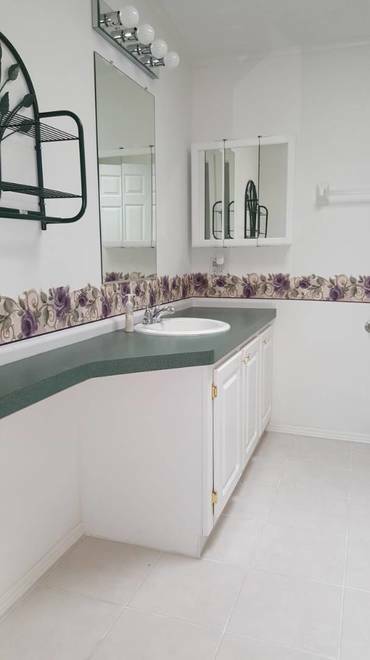 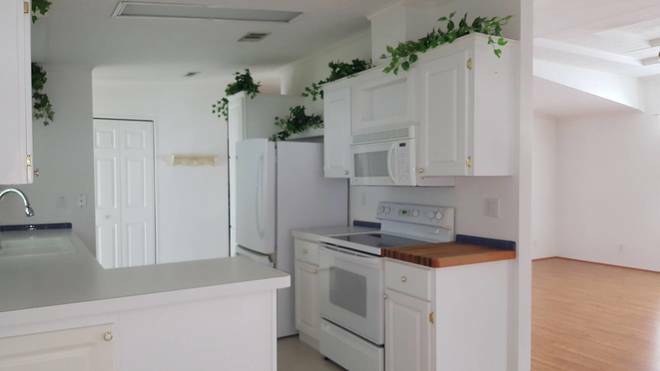 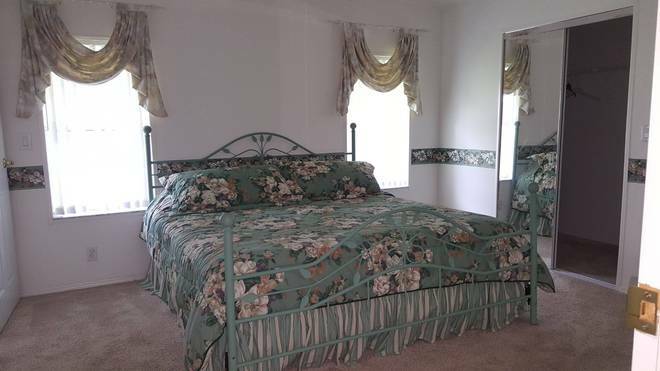 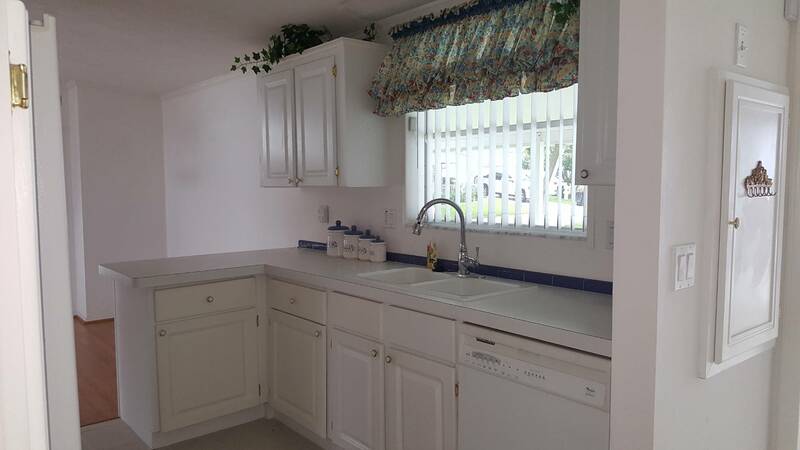 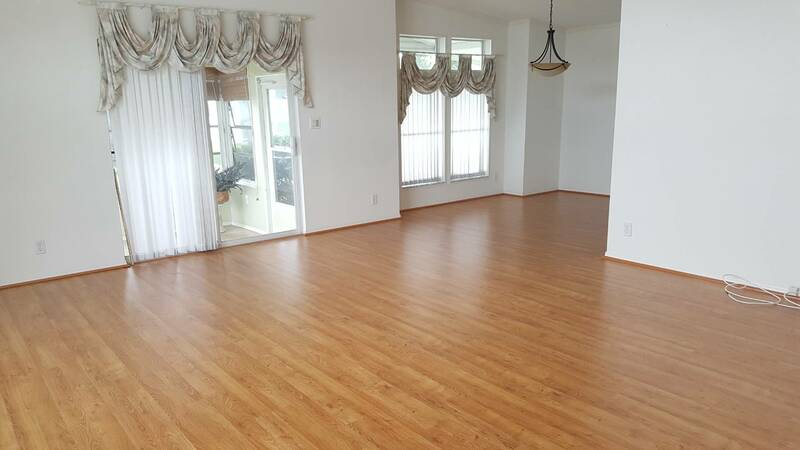 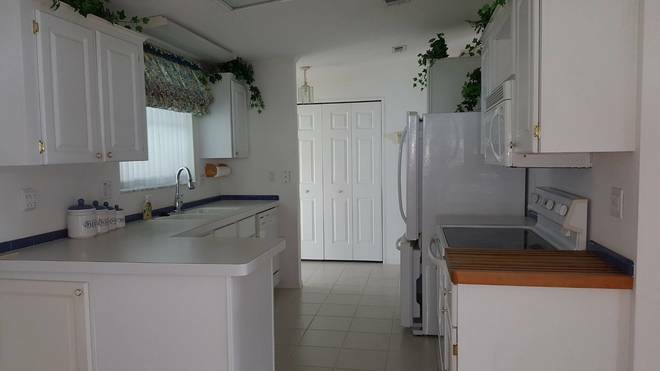 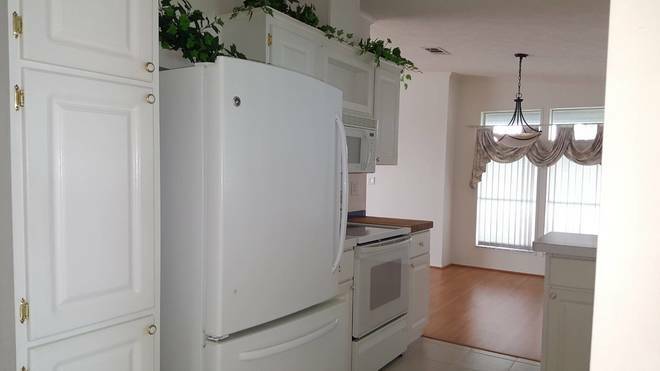 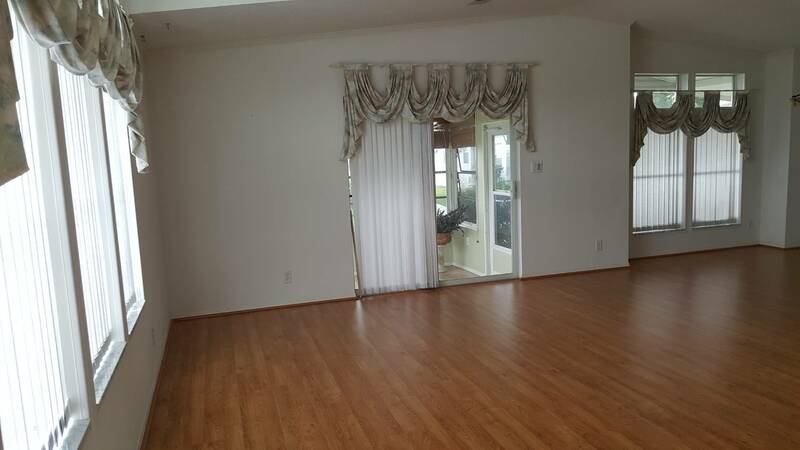 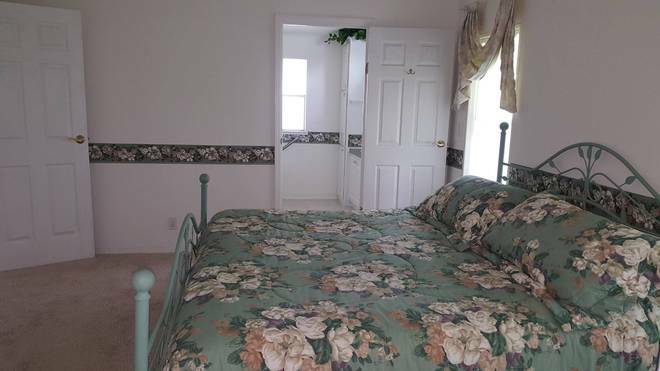 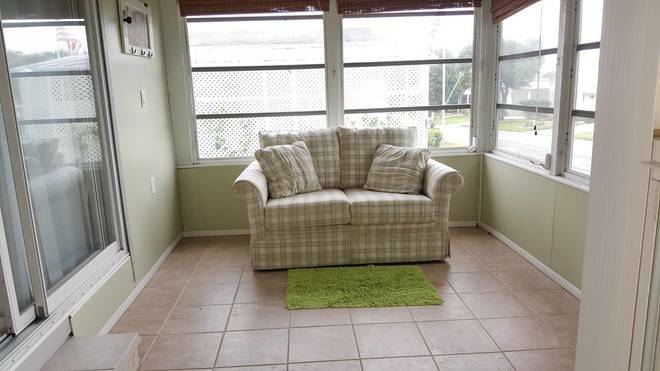 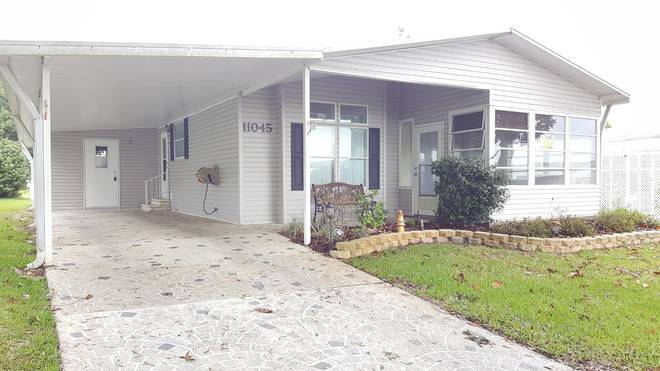 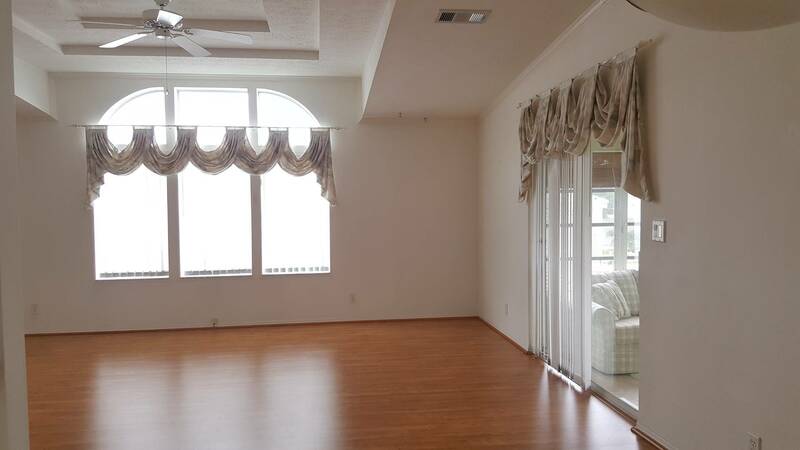 This 1999 Palm Harbor home is located in a small quaint community of Dade City. 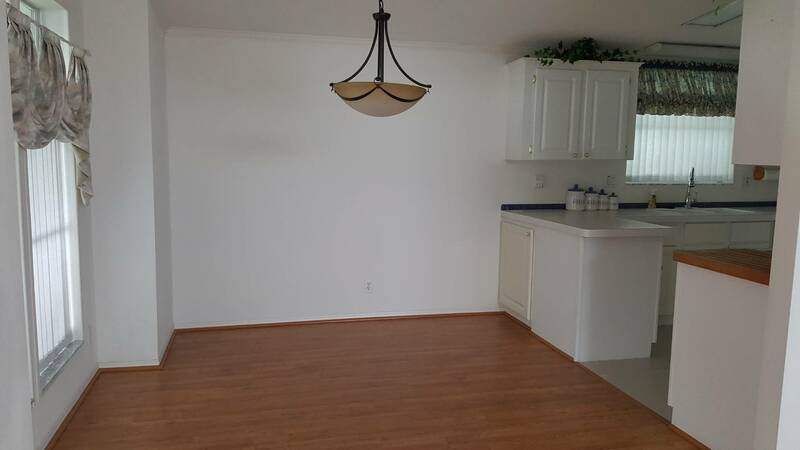 You immediately find yourself just steps from a beautiful, and functional, kitchen, that leads into your dining area. Right off the dining area, the home opens up to a large living room with tray ceiling and eyebrow windows. 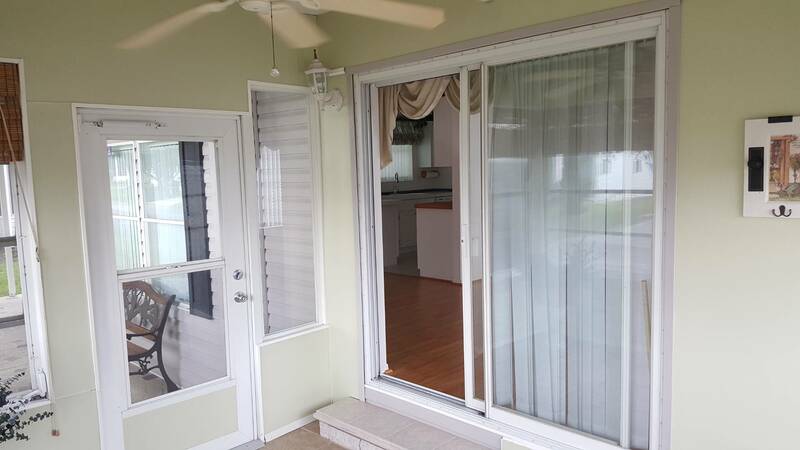 Not to be missed, sliding patio doors lead you out to a relaxing screened porch that is well suited for quiet relaxation, or entertaining guests. 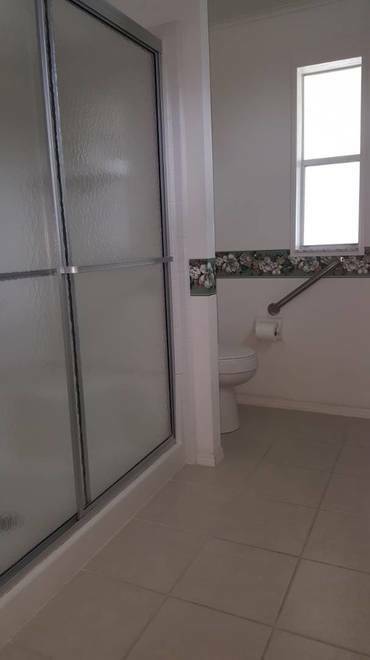 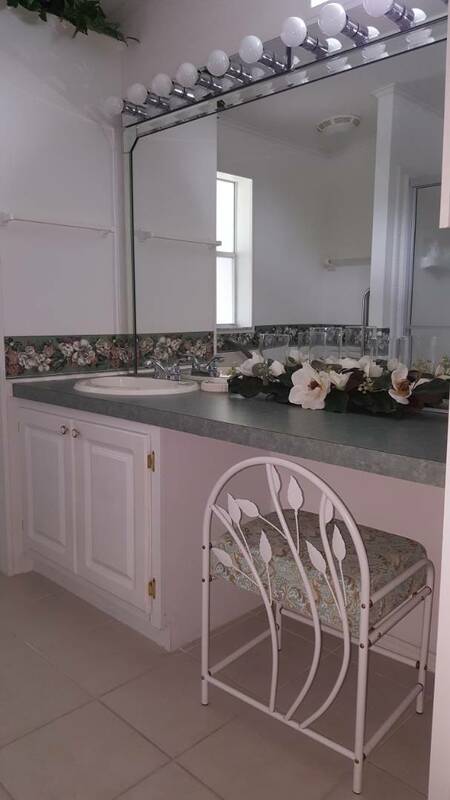 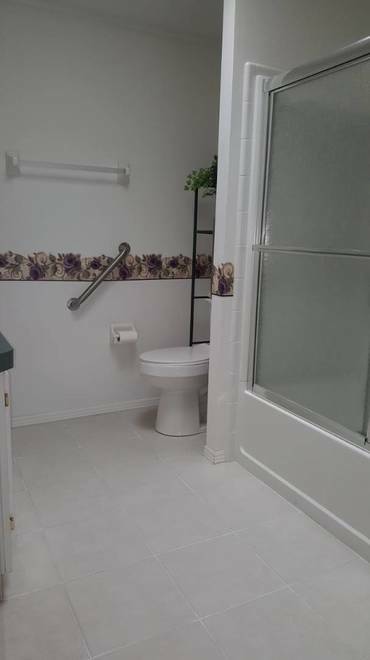 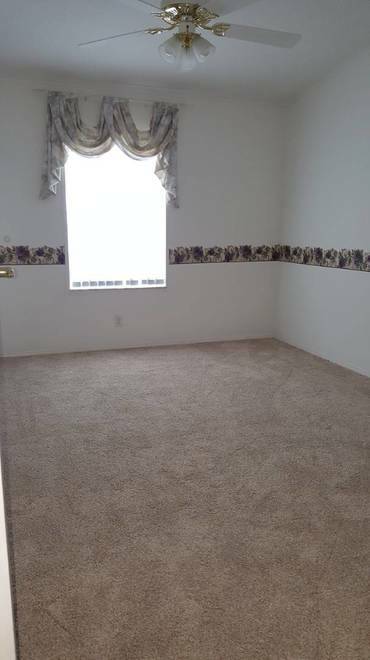 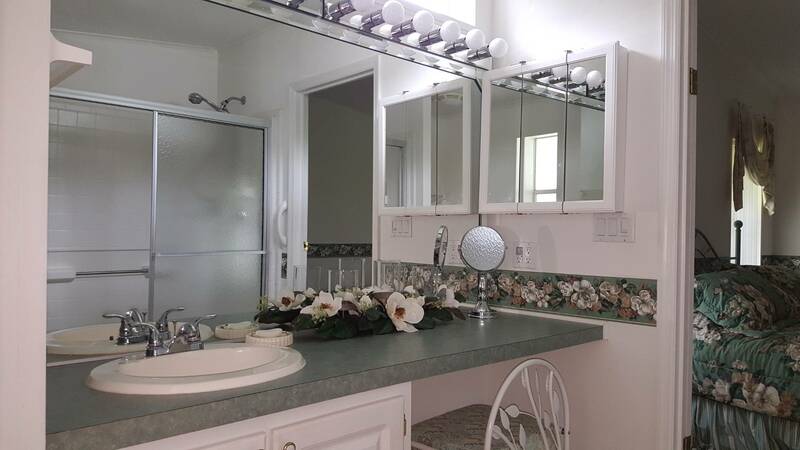 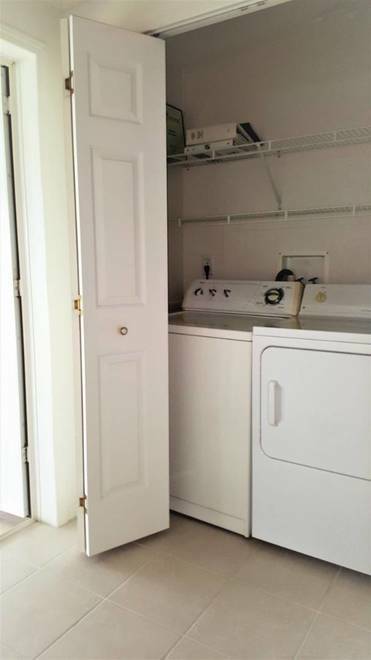 Heading out of your living room to the back of the house, you are immediately greeted by your guest bathroom and guest bedroom. 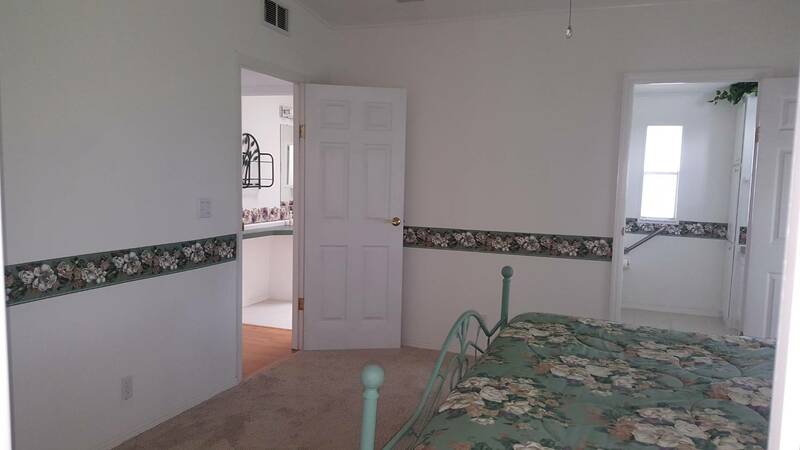 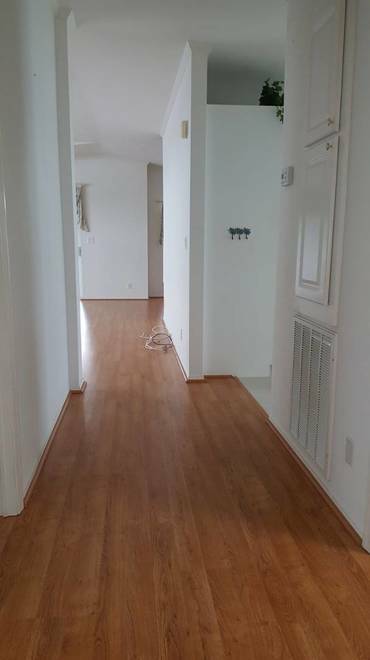 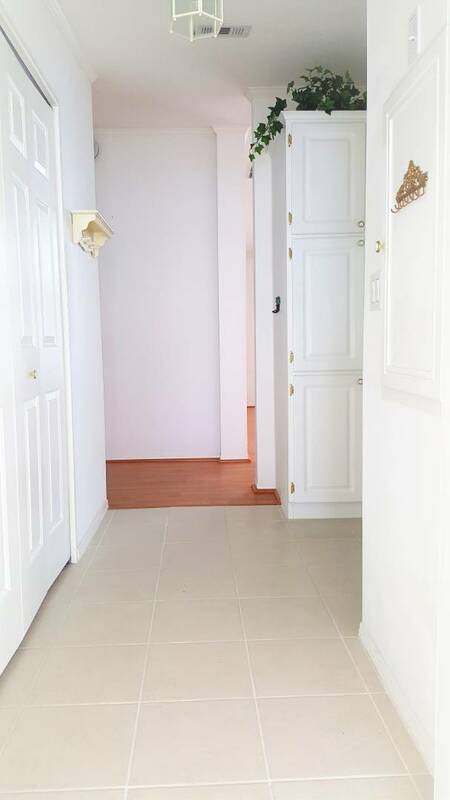 Both of these rooms have all the warmth that will provide your guests with comfort, but the master bedroom at the end of the hall will not be outdone with all it has to offer. 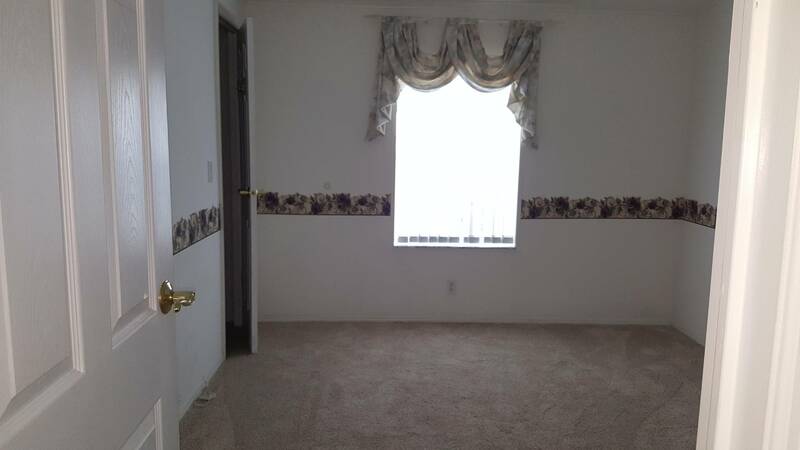 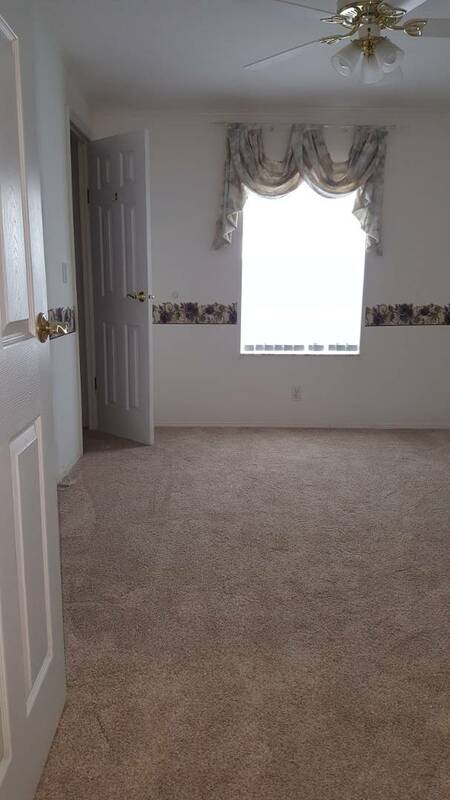 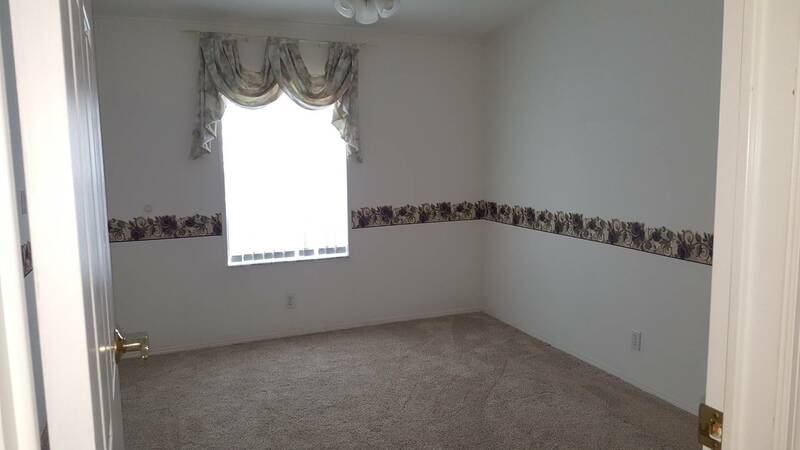 You must take the time to visit this property, as it is a home not to be missed. 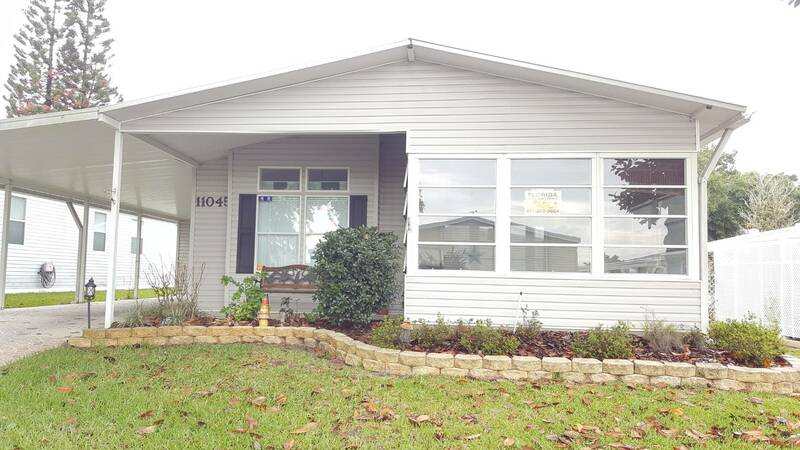 Priced at $58,500, this house will not last very long on the market. 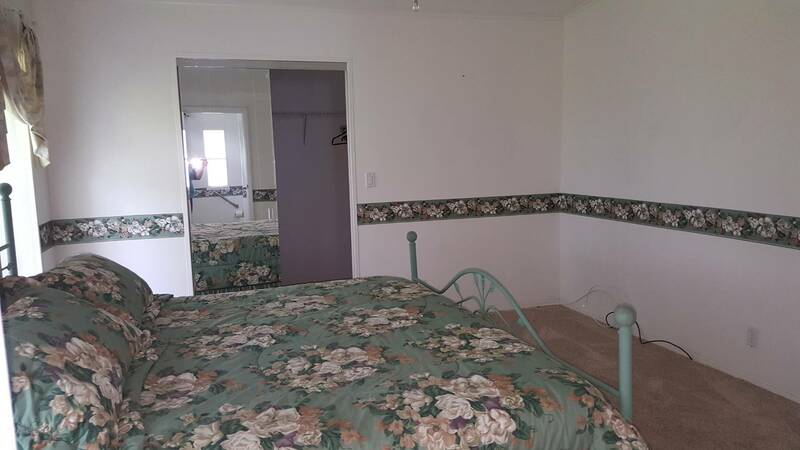 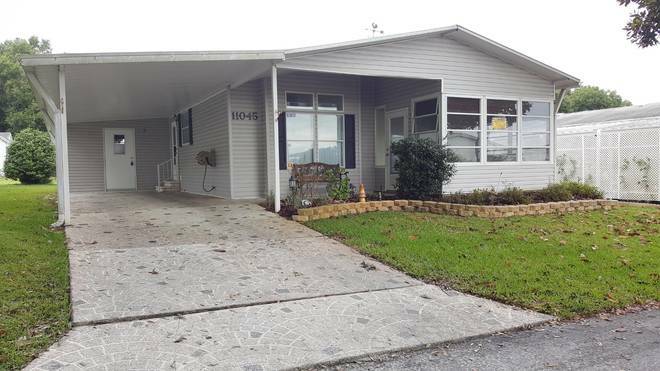 I would like more information regarding the Florida Mobile Homes On Sale Listing #10494291 at 11045 Maverick dr, Dade City, FL.